Ages 9-11 are, according to the CDC, considered “Middle Childhood.” Children might be developing complex friendships, dealing with peer pressue, participating in sports and facing more academic challenges. As middle childhood is approaches, children become more independent and begin to find their footing as they find goals and develop their identities. When I was eleven I was worried about who I would invite to my birthday party, remembering the steps for my ballet recitals, feeding my Neopet, going to a new school, and not much else. Eleven year olds do have a few things to worry about, but having a baby shouldn’t be one of them. 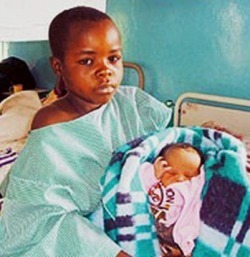 Contrary to the notion that young girls should not carry children (as it poses serious health risks and social consequences) it is a sad fact that 2 million births are to girls who are 14 or younger. 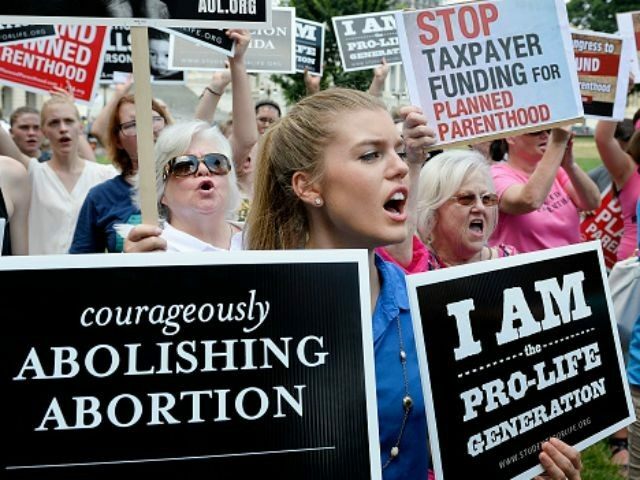 Abortion is one of the most controversial topics that has been globally debated about for decades, and over 57 million abortion procedures have been provided since Roe vs. Wade in 1973. Planned Parenthood is the largest abortion provider in the United States, and the reason why it has been in the middle of this debate since it began. On the political side, Republicans are viewed by many as more religious and conservative than Democrats, and vote more towards policies that agree with their Christian values and beliefs.